Porto Cervo, 15 April 2019. 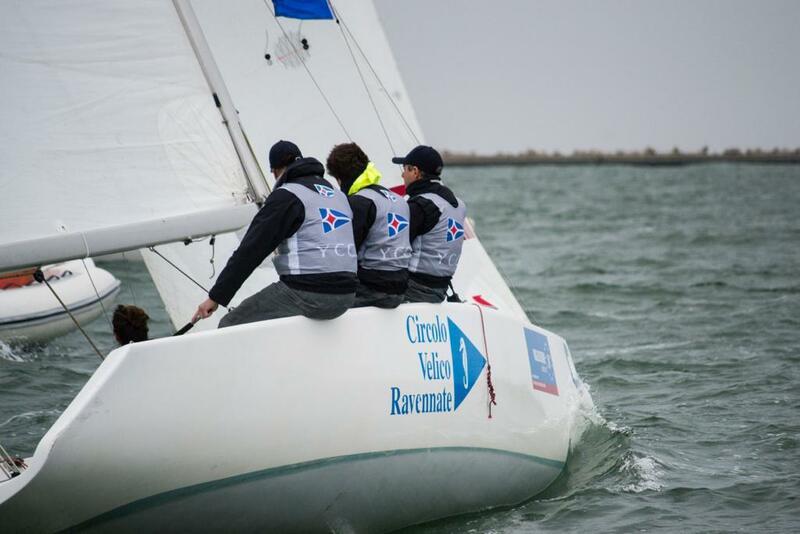 The YCCS Team won the third edition of the Ravenna 2KTeamRace held from 12 to 14 April, organised by the Circolo Velico Ravennate. The YCCS congratulates the entire team (Antonio Sodo Migliori and Edoardo Mancinelli Scotti, Team Captain Filippo Maria Molinari) for the excellent result achieved.